Blu Bungalow is a high-end, complimentary planning experience where brides, grooms, and anyone planning a special day can create their dream event with the knowledge and assistance of experts. 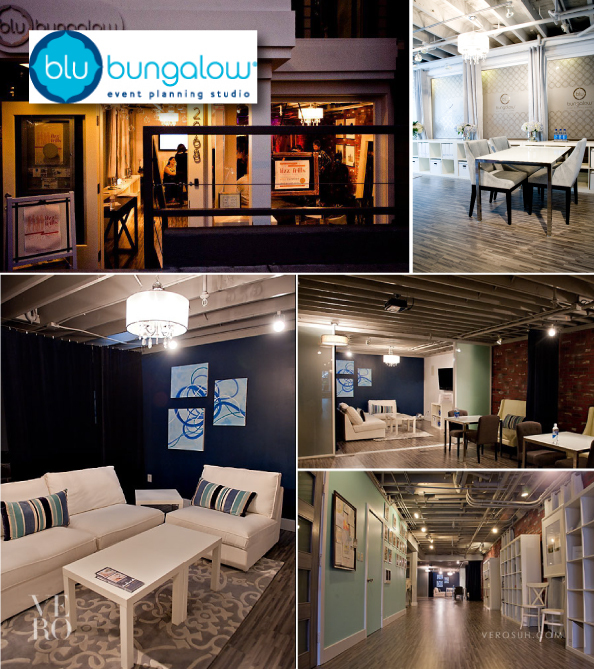 Founded in 2010 by Hazel Bourget, Blu Bungalow is comprised of a boutique and website to showcase and access the best vendors in the events industry. San Francisco marks the flagship location for the company, the first of its kind in the region. Owner and founder of Blu Bungalow, Event Planning Studio, Hazel Bourget made her way into the wedding industry in 2005 when she planned her first wedding in Santa Barbara. For the past seven years, Hazel has continued to foster her love for all things celebrations. creative business with marketing, finance, and legal has helped ignite the growth of many businesses. After talking to hundreds of engaged couples and understanding the businesses of wedding industry vendors, Hazel has built the expertise and knowledge of the events industry on both the business and clientele side.